Enjoy the sunsets from this property! 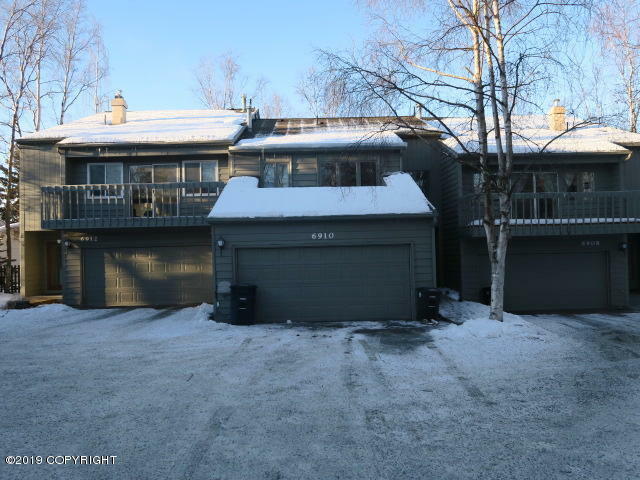 Part of this unit has been recently updated and shows great! Large windows for added natural light. Corner fireplace, soaring ceilings! Large back deck. Property was built prior to 1978, led based paint may be present. This property may qualify for Seller Financing (Vendee). BTV All info.